A 30-day crowdfunding project has launched today (1 April) to build a new facility in Africa for people with chronic lung disease. Academics from the University of Plymouth are leading the project to build a pulmonary rehabilitation centre in Kampala, Uganda – which will help to train medical professionals and treat people with asthma and chronic obstructive pulmonary disorder (COPD) from across the continent. COPD is the third leading cause of death worldwide. Asthma and COPD are common the world over and, in the west, most often treated through the use of inhalers. But in Uganda, these treatments are expensive and seldom available, even if they can be afforded. The pulmonary rehab set to be delivered at the centre is an evidence-based intervention that does not involve drugs. 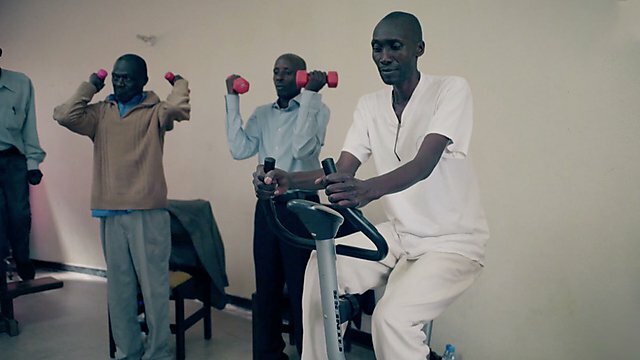 Groups of patients undergo rehabilitation in a six-week twice weekly programme of exercise and education. 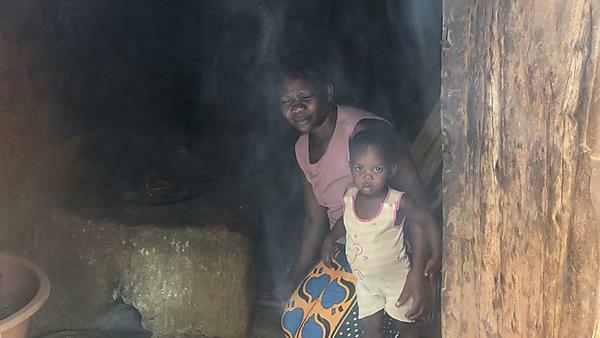 University research, led by Dr Rupert Jones and funded by Medical Research Council, Wellcome Trust and UK Government Department for International Development, has shown that rehab worked extremely effectively in Uganda to improve symptoms, social isolation and return to productivity. Dr Jones, part of the University’s Institute for Translational and Stratified Medicine (ITSMED), explained the importance of the work and the need to fund it quickly. "Rehab is very effective in reducing breathlessness, improving social engagement, and reducing dependence. In many patients, rehab is life transforming. Sadly, for the many patients who want to do rehab, since the research has stopped there is nowhere for the rehab to take place. We plan to build a bespoke centre for pulmonary rehab in Mulago Hospital in Kampala.